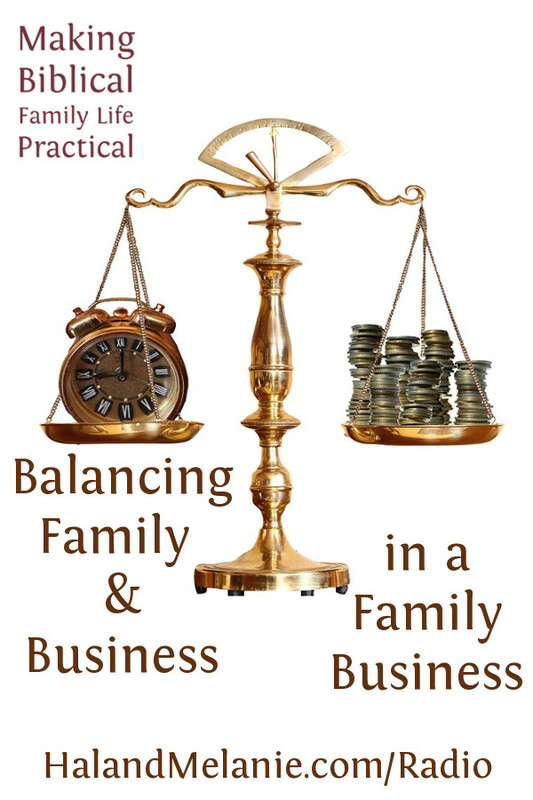 Is your son or daughter an entrepreneur at heart? Are you or they, either one, debating whether college is even worthwhile for a young person aiming at their own business? This episode, we talk with our son Samuel Adams Young, who’s enrolled in an innovative business program at his college – one that teaches the hands-on skills needed to succeed as an entrepreneur! 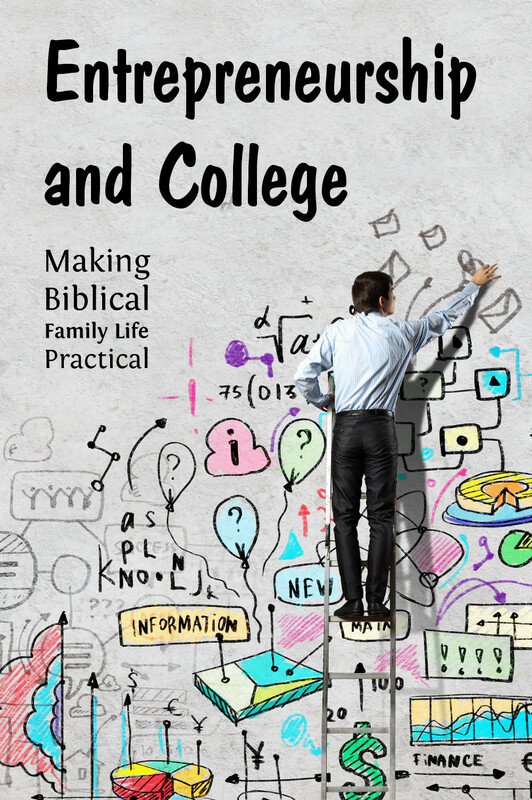 We have friends who are skeptical about the need for college experience to succeed in life. After all, they say, neither Bill Gates (founder of Microsoft), Steve Jobs (visionary CEO of Apple), Mark Zuckerberg (creator of Facebook), nor Ted Turner (founder of CNN and other networks) finished college. Fair enough. At the same time, the exceptions don’t prove a rule – and you can’t deny that billionaires in Silicon Valley or cable TV are not your average neighborhood business owner. Yet with all the exceptions and hedges and provisions in place, there are still good reasons a budding entrepreneur might consider going to a four-year degree program. This episode, we’re talking with our son Samuel, who is a rising star in an innovative program to equip young business people with tools they can use to kick start their own companies. This program was funded by the late Ralph Ketner, co-founder of one of the fastest-growing grocery chains in America, Food Lion. In establishing the Center for Entrepreneurship and Experiential Development, Ketner told the college that true entrepreneurship is hands-on, not just theoretical classroom work, and so the goal of the college is to help students actually create viable, money-making businesses from their ideas. Until his death in 2016 at the age of 95, Ketner maintained an office at the college and frequently counseled students from his long career of growing business from the ground up. 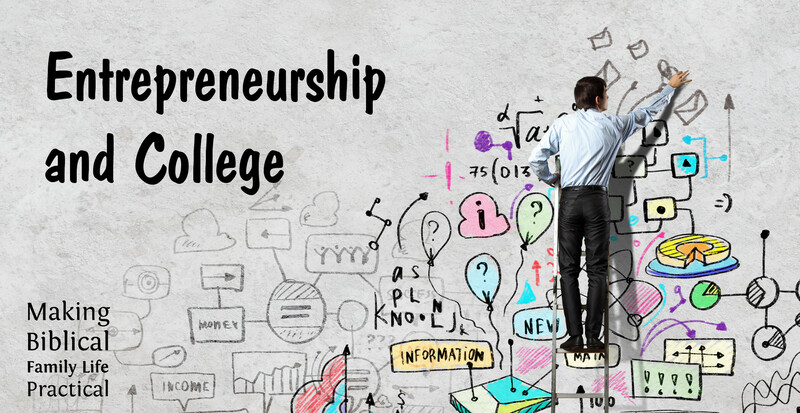 Center for Entrepreneurship and Experiential Development – Catawba College, Salisbury, N.C.
We have a whole section of resources about entrepreneurship on our website – CLICK HERE to find out more! 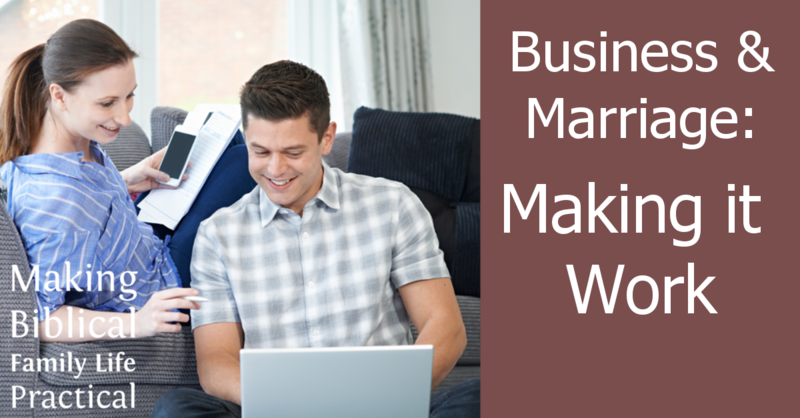 There’s a lot of talk about doing business from home, whether it’s Mom and Dad starting a family business, or teenagers creating a microbusiness project. What you believe about money, wealth, and the government’s role, will make a difference in how you go about that business — and how successful you are! 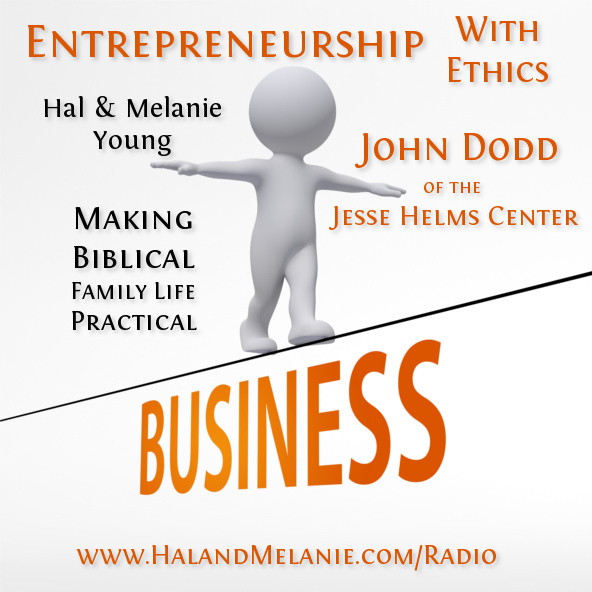 This week we meet with John Dodd, the creator and director of an innovative program to teach smart business with a strong foundation of personal responsibility, philanthropy, and integrity. Over 7500 students have completed the program so far – including four of ours! Join us as we explore the Free Enterprise Leadership Challenge! 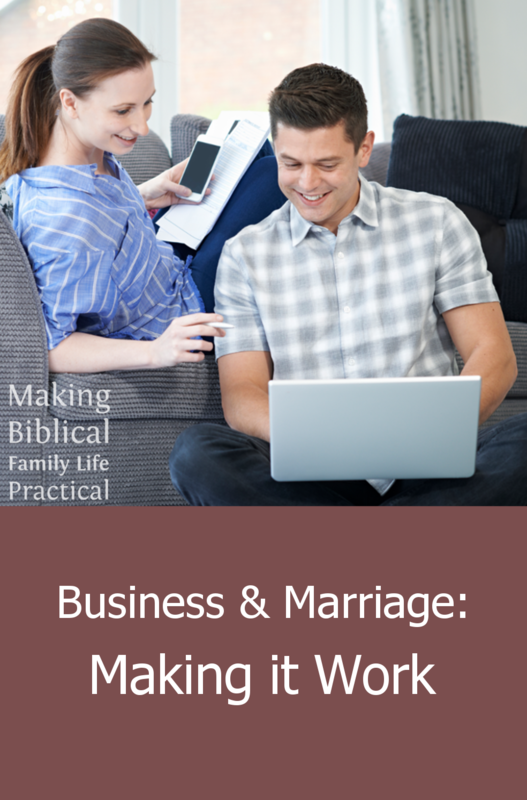 Changes in the economy and the culture are making it more challenging to maintain a Christian witness in the business world. It’s more and more crucial that we help our children develop an entrepreneurial business sense so they’re not so bound to the corporate lifestyle. 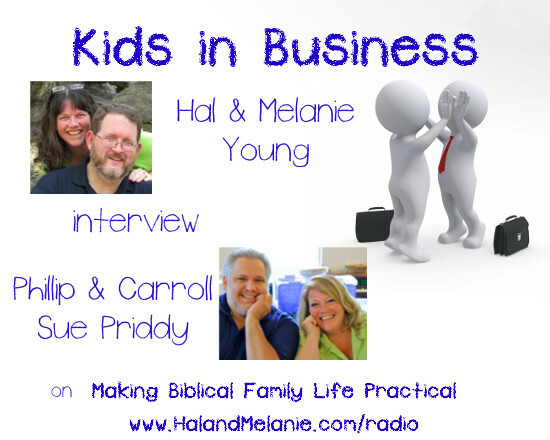 Our guests this episode are Philip and Carroll Sue Priddy, a couple with a unique approach to teaching their children how to find business opportunities and then carry them out — successfully!